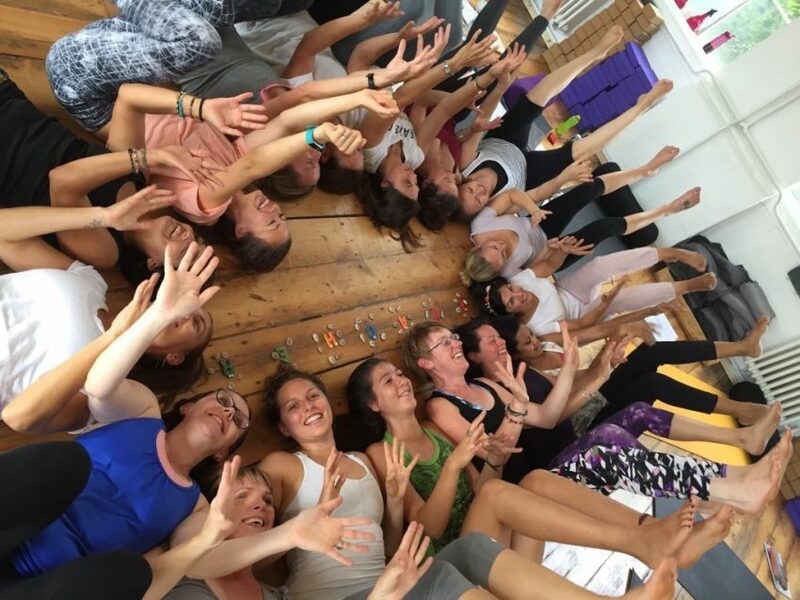 Keep up to date with all that’s going on at YogaBeez by taking a look at our latest news articles, editorials and updates. 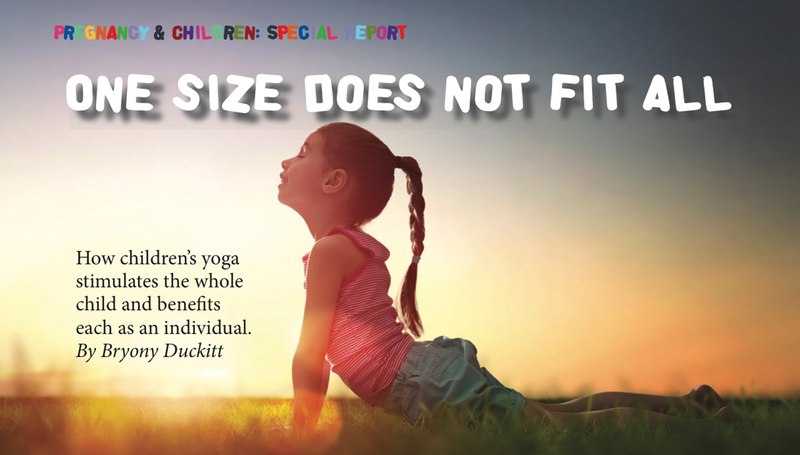 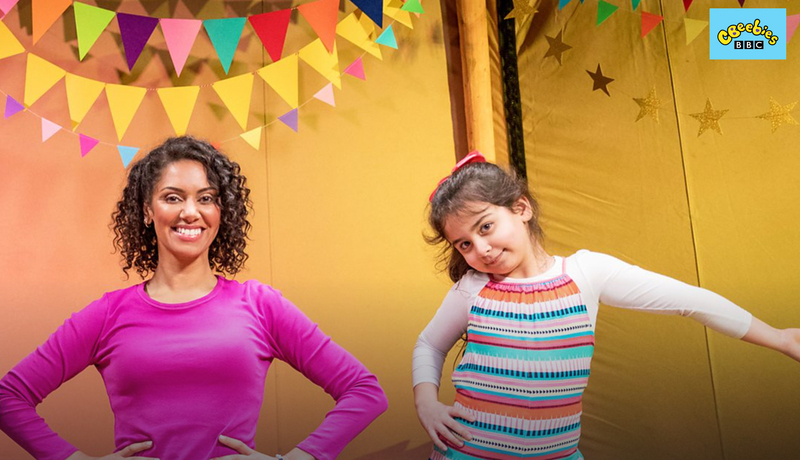 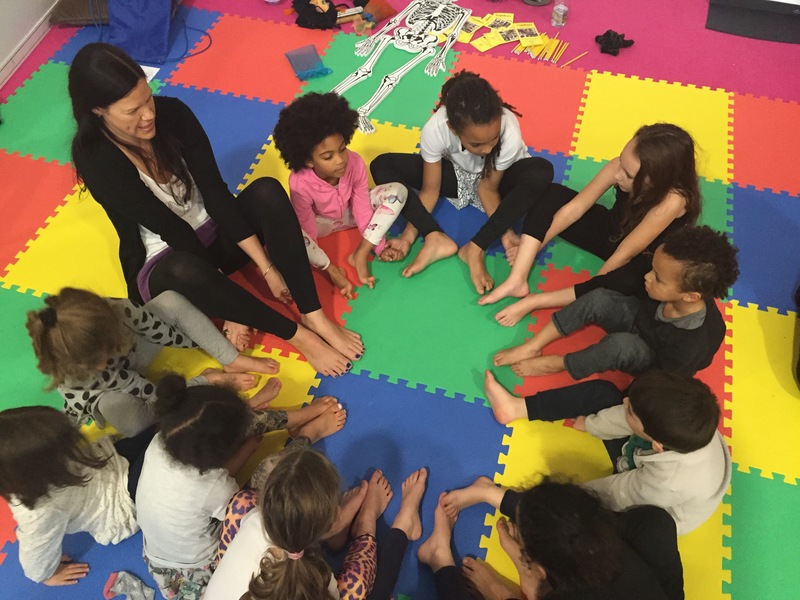 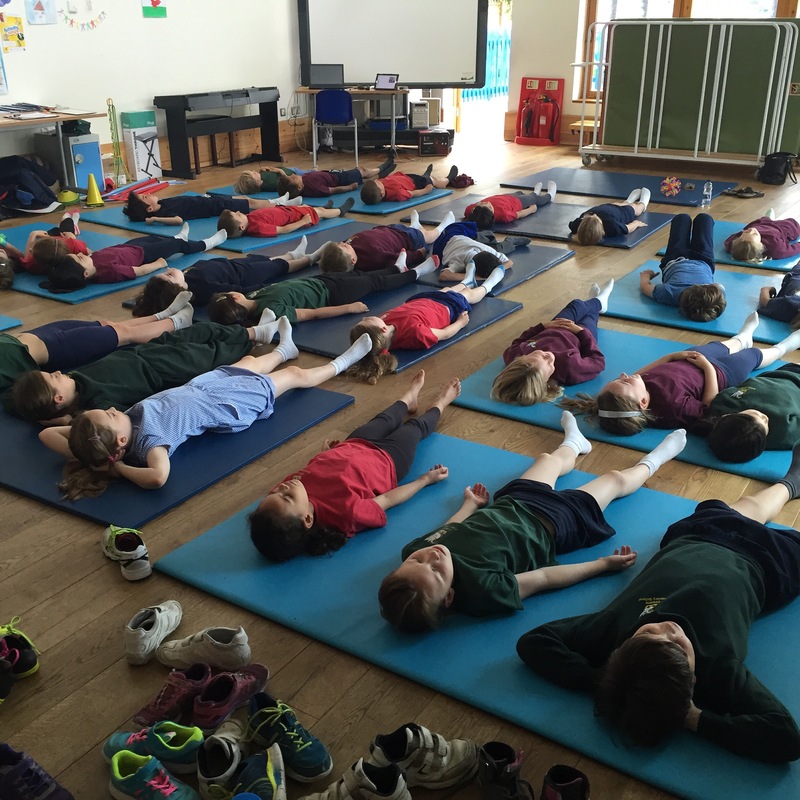 Get the latest YogaBeez children’s yoga news by signing up for my newsletter! Om Yoga – Which Course is Right For you?